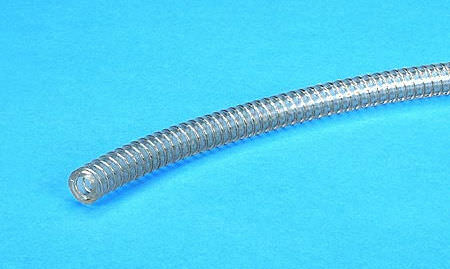 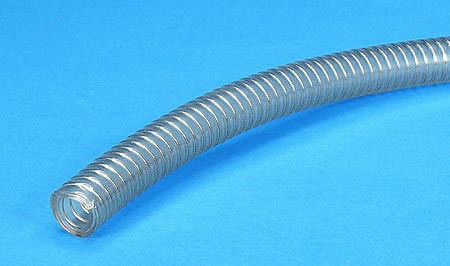 These vacuum hose are wire-reinforced and made of FDA-approved clear PVC surrounding a steel wire helix for reinforcement which can be grounded to make it anti-static. 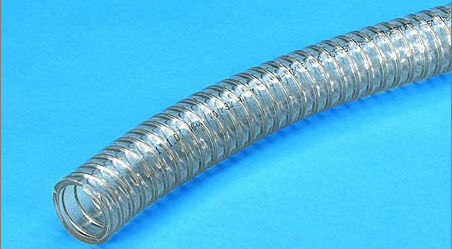 They feature a full vacuum rating with non-kinking and non-collapsible attributes. 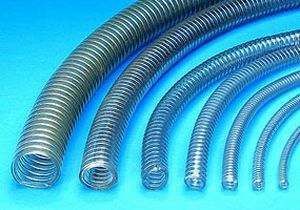 The clear PVC allows for easy visual line inspection and the smooth glass interior ensures minimum loss of flow. 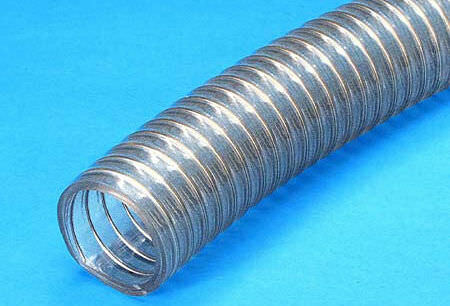 They are chemically resistant and grounding is capable through the wire with no shrink characteristics in a vacuum.